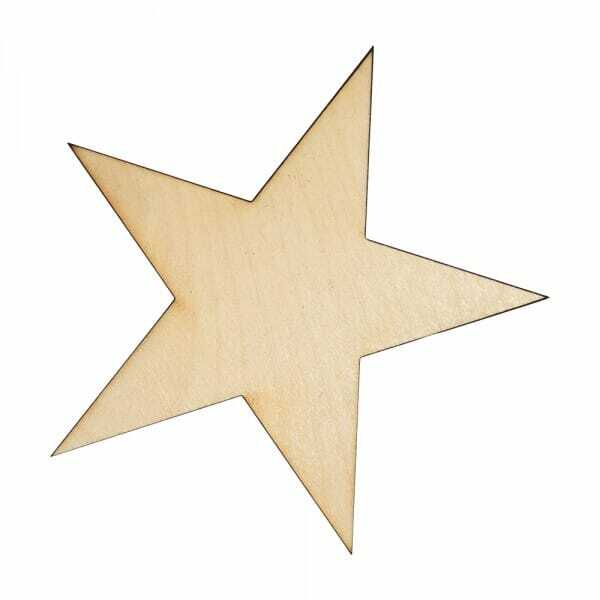 The wooden star craft shape, is laser cut from 3mm of Birch wood, demonstrating the precise outline of the shape. Perfect for painting, stencilling or gluing, the craft shape comes in various sizes ranging from 25mm to 250mm. The wooden star presents endless opportunities to it's user including interior design or children's school art projects. Customer evaluation for "Craft Shapes - Star"